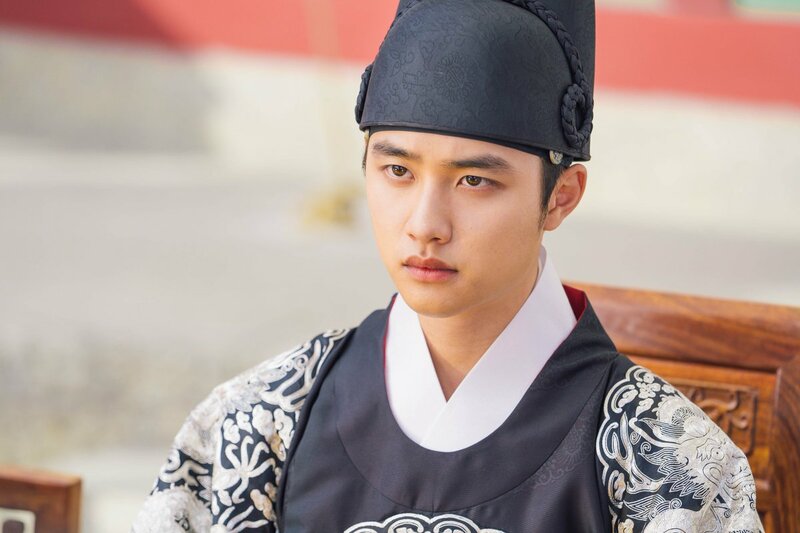 It is the time of the year where our favorite stars show off their beauty in traditional Korean clothes! 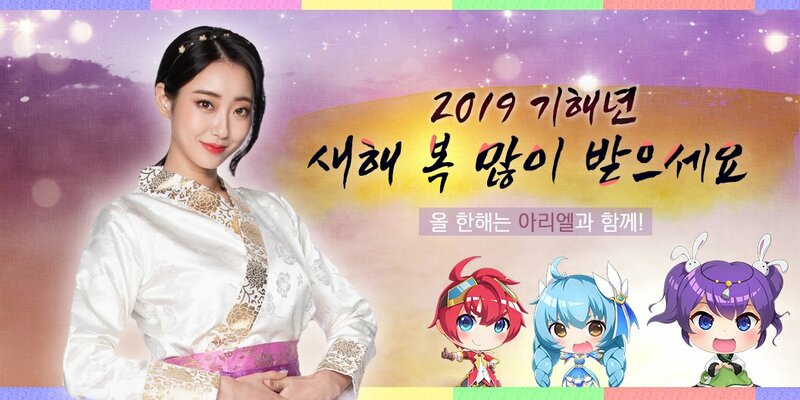 As you might have known, Koreans are celebrating Lunar New Year (Seollal) some time between January 21st and February 20th (This year it falls on February 5th!). More than just a holiday to mark the beginning of a new year, Seollal is truly a special occasion for Korean people. Not only is it a time for paying respect to ancestors, but it is also an opportunity to catch up with family members. During Seollal, Koreans usually perform ancestral rites, play folk games and eat traditional foods. 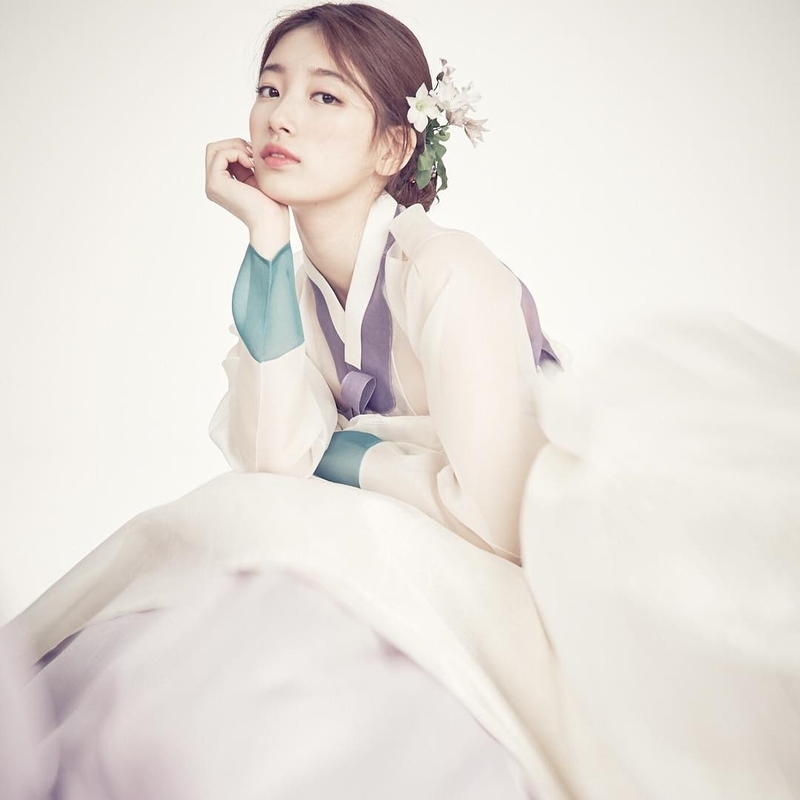 It's also a custom to wear Hanbok (traditional clothes) and it's not an exception for celebrities! 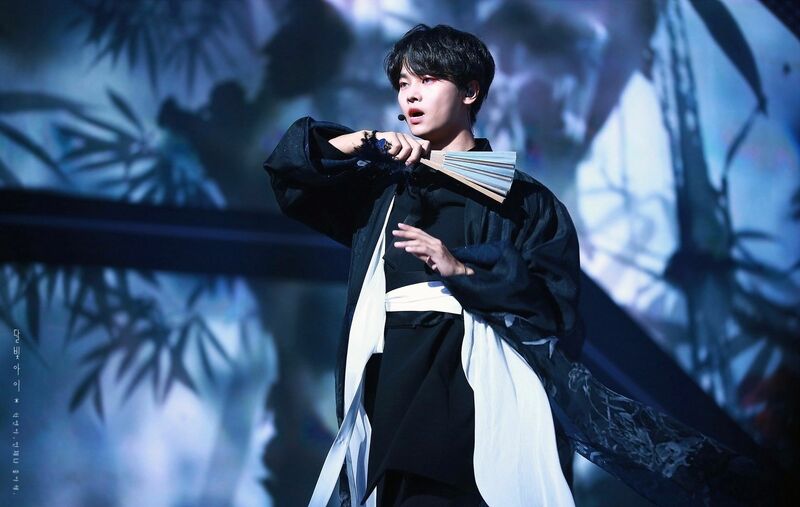 Of course, everybody looks amazingly beautiful or dashingly handsome, but let's check out the Idols who have the special spark to make them stand out even more! Do you agree with our picks? 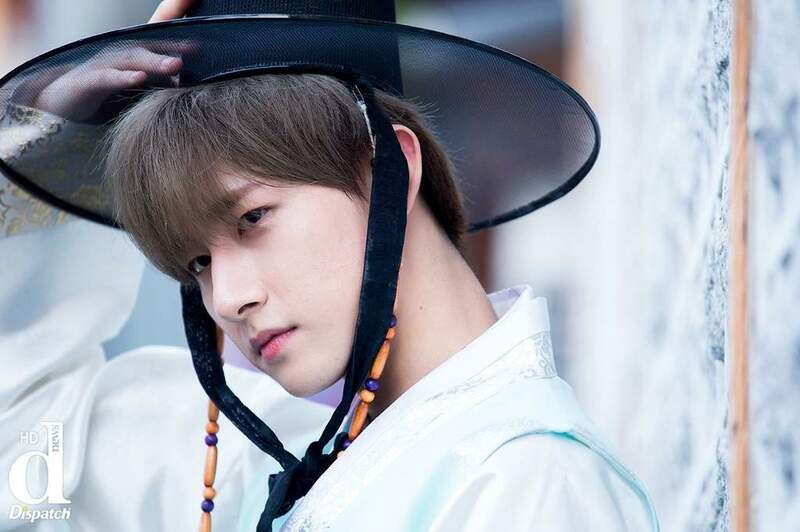 If not, comment with who you think suits Hanbok the most! 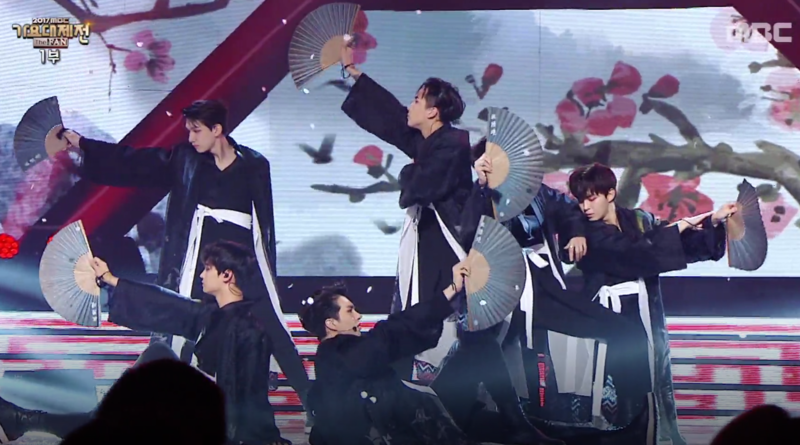 Thank you OP for putting VIXX' Eden era! It's definitely, if not the best, one of the most beautiful concepts for an idol comeback!